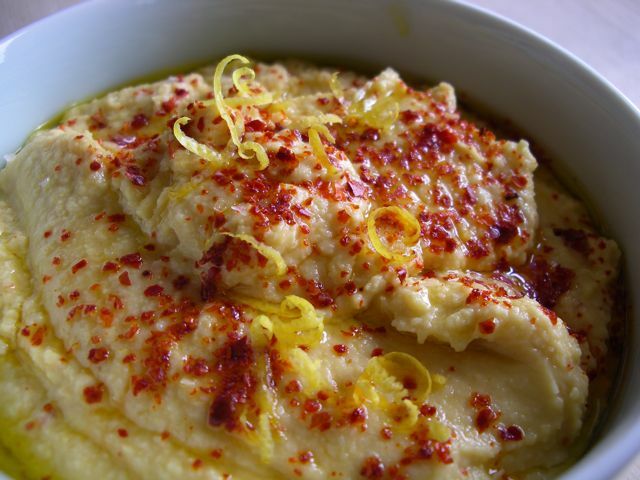 Hummus simply means chickpea in Arabic and that is the main ingredient in this delicious spread. A super fast nutritious food that is versatile and easy to make, particularly if you have a blender. Paprika or cayenne pepper if you like it spicy. 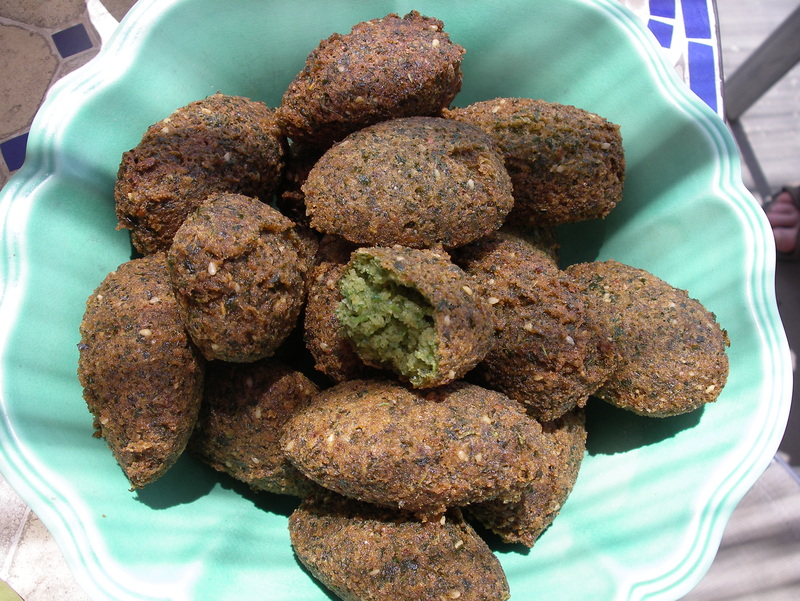 Drain and rinse the chickpeas if using tinned but keep the cooking liquid if you have freshly cooked chickpeas. Put everything into a blender and give it a wiz until you have a smooth paste, adding a little water or cooking liquor if necessary to get a good consistency. 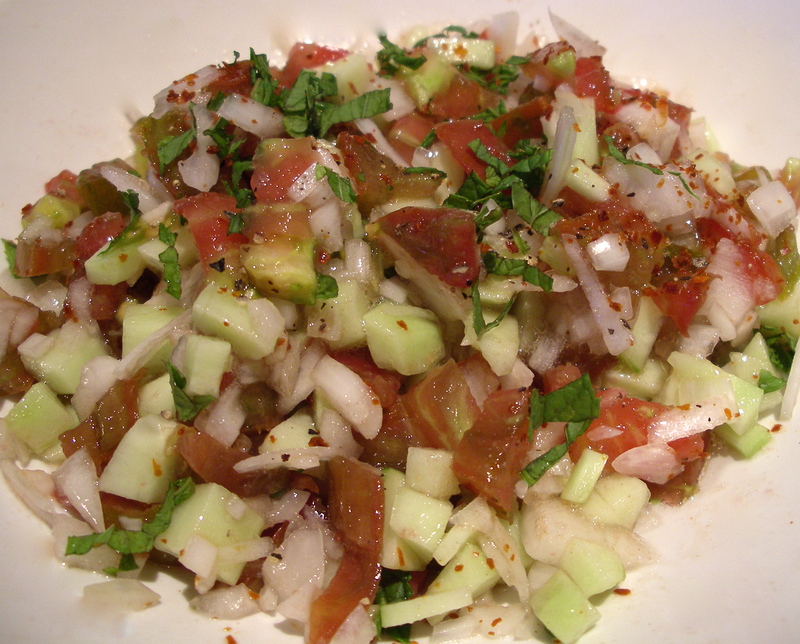 Pour into a bowl, drizzle with olive oil and sprinkle a little more paprika on top and the grated zest of a lemon. Hummus will keep for about 1 week in the fridge. Cook’s TIP To use dried chickpeas, which do taste better, soak in water overnight then simmer for about 1 hour until they are tender, use the cooking liquor to thin the hummus. Variations you can add fresh coriander, crushed cumin, preserved lemon, tahini or sesame seeds to the blend for extra flavour or variation. 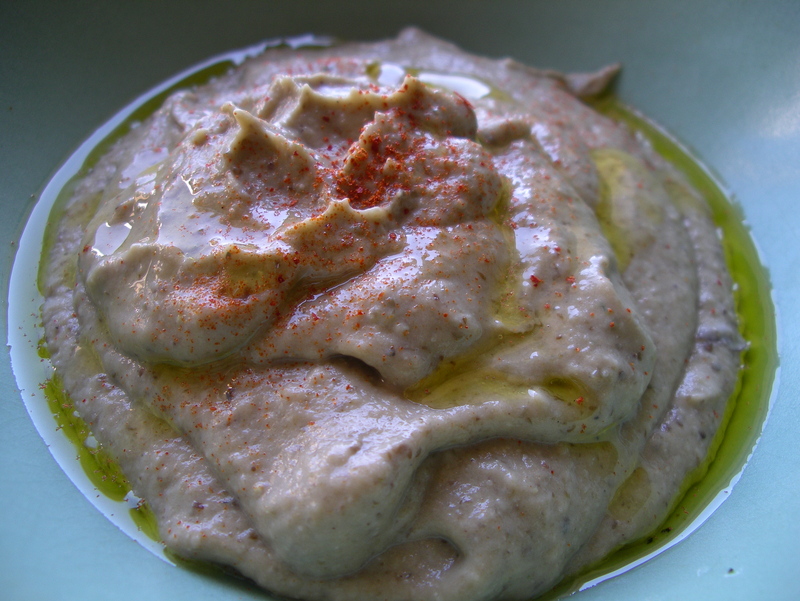 Nutrition Hummus is also high in fibre and said to help reduce cholesterol. This recipe was originally posted on www.masdudiable.com on 15/6/2006, I’ve just harvested our first crop of chickpeas which remonded me to update this recipe with a new picture and text.